Whether it was visiting an ad agency as an impressionable high schooler or watching episode after episode of Thirtysomething, TJ decided long ago that advertising was for him. A graduate of the Portfolio Center in Atlanta, Georgia, TJ has written for brands such as the Georgia Lottery, Chevrolet, Michelin Tire, the United States Postal Service, Jeep, the Washington Post, Aflac and the University of Florida. 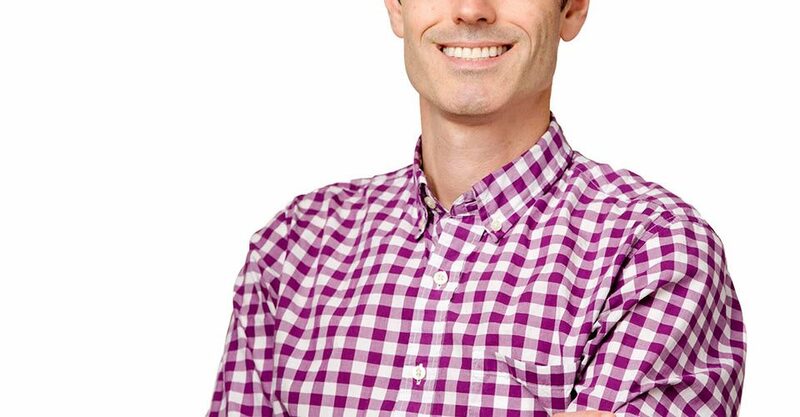 As Frankel Media Group’s Creative Director, he helps designers and writers produce work that’s insightful, attention-holding and bottom line altering. 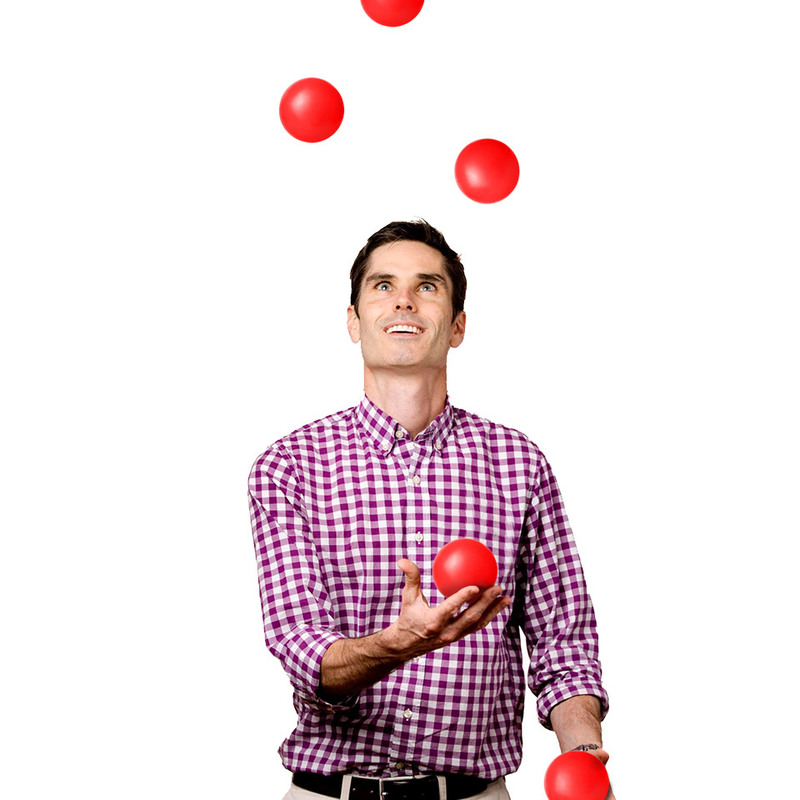 When he’s not figuratively juggling writing assignments, client presentations and TV shoots, he’s literally juggling oranges, lacrosse balls or anything else that’s not a chainsaw. TJ is lucky to have a wife who loves him and two daughters who are still young enough to laugh at all of his jokes. FUN FACT: TJ never refers to himself in the 3rd person. Unless he’s writing an agency bio about himself.